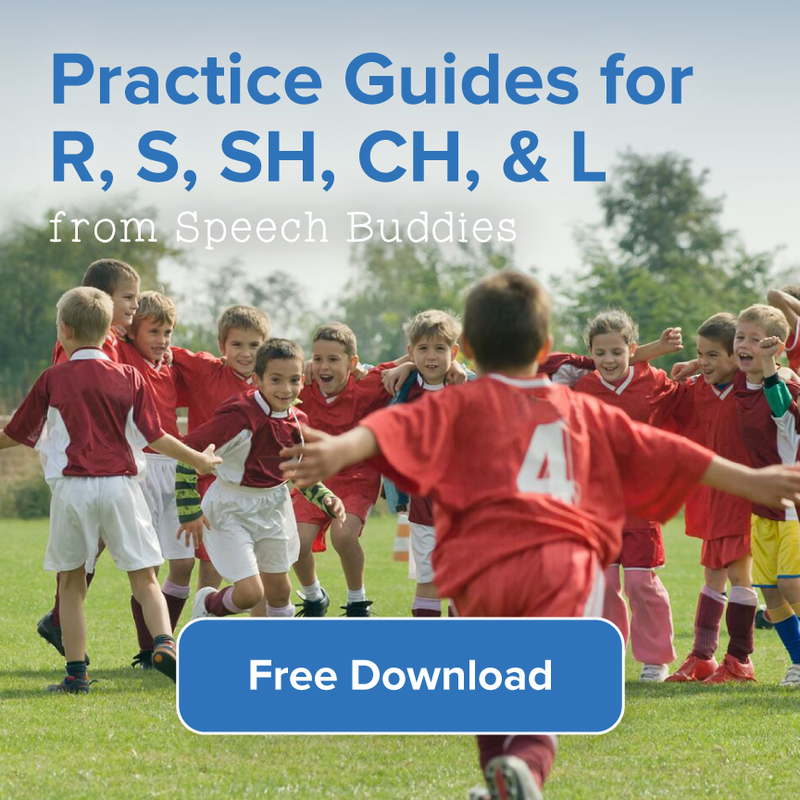 It seems that these days a speech pathologist’s caseload is maxed in most institutions, filled with individuals and small groups of children who require expert intervention for communication. 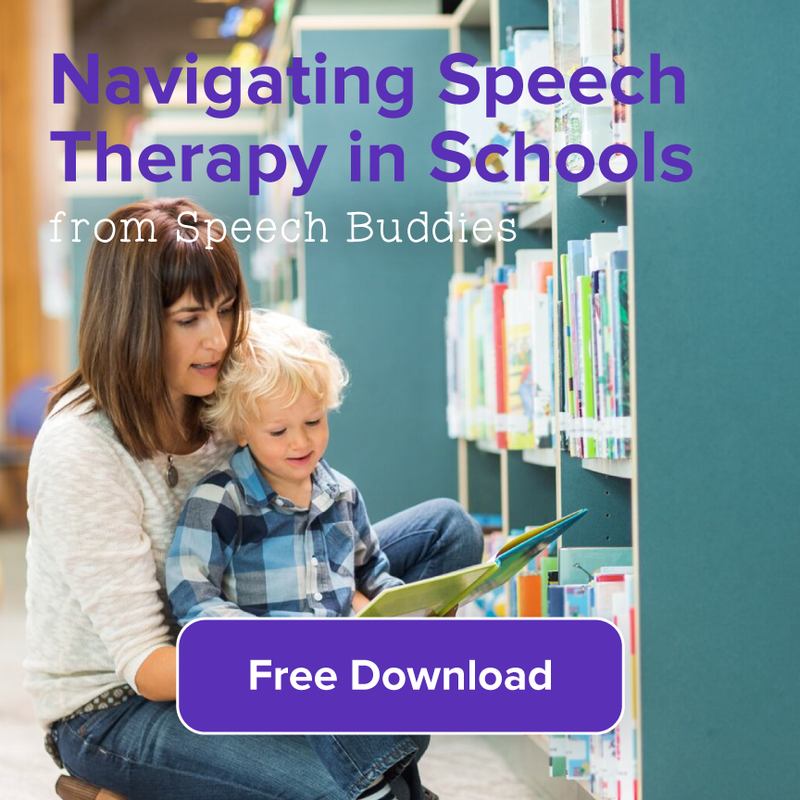 Just how exactly are the numbers of children who could benefit from speech therapy trending? A new review article from academics at UCL and Goldsmiths published in Science, provides some answers. It’s hard for parents to watch their kids struggle, and kids with dyslexia or a speech disorder have a particularly hard time in school. 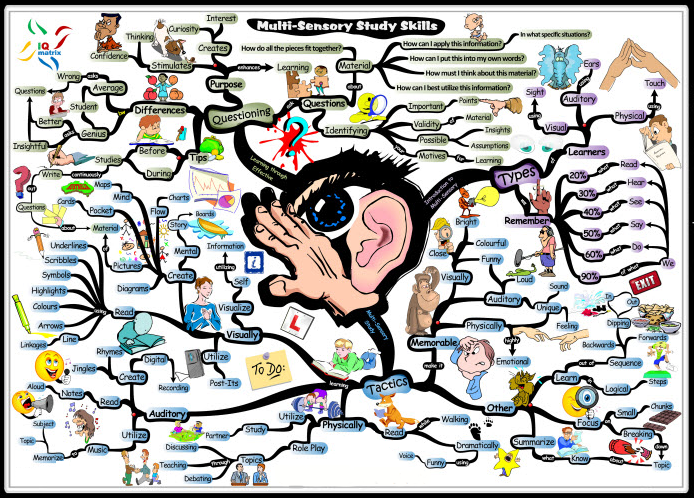 Consider going back to “school” to learn about your child’s difficulties and how best to help him. You won’t even have to worry about paying back more student loans. 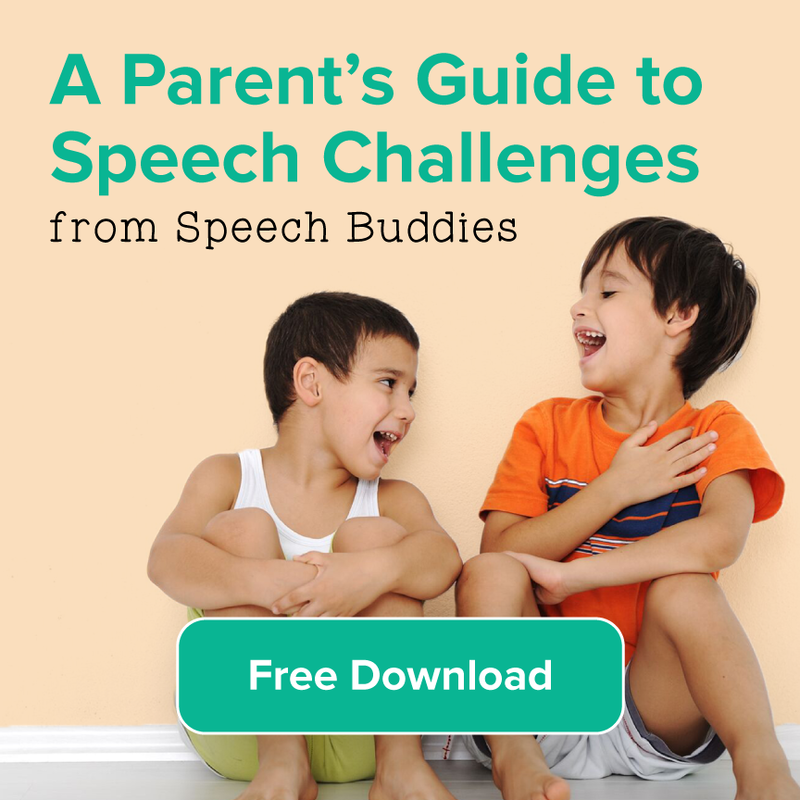 The Speech Buddies University offers online practice exercises and training videos so that you can learn how to help your child. In the case of dyslexia, early intervention is critical, as we discussed in yesterday’s post about new methods to diagnose dyslexia before the child even learns to read. If you believe your child might have dyslexia, take him to a speech-language pathologist (SLP) for an evaluation. Dyslexia is a reading disability that affects the brain’s ability to process and interpret written language. 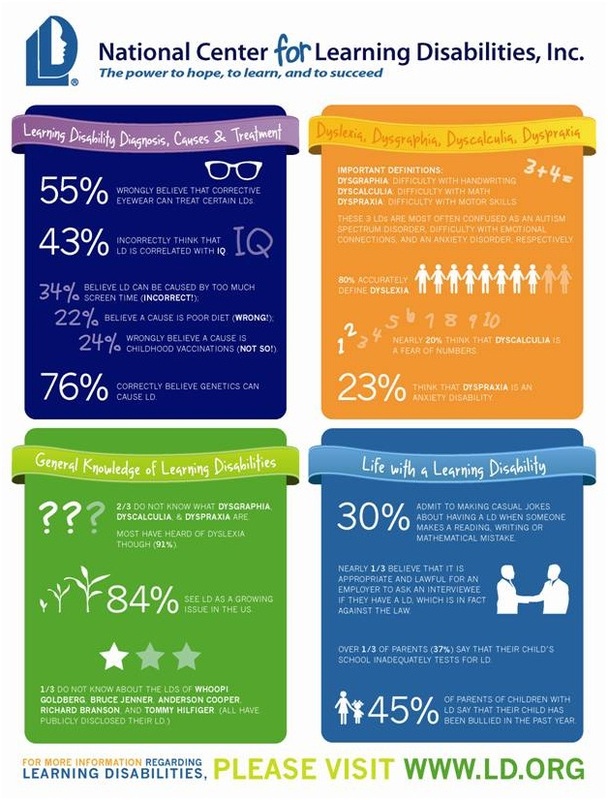 Kids with dyslexia often require extra help in school, such as remedial learning classes or private tutors. 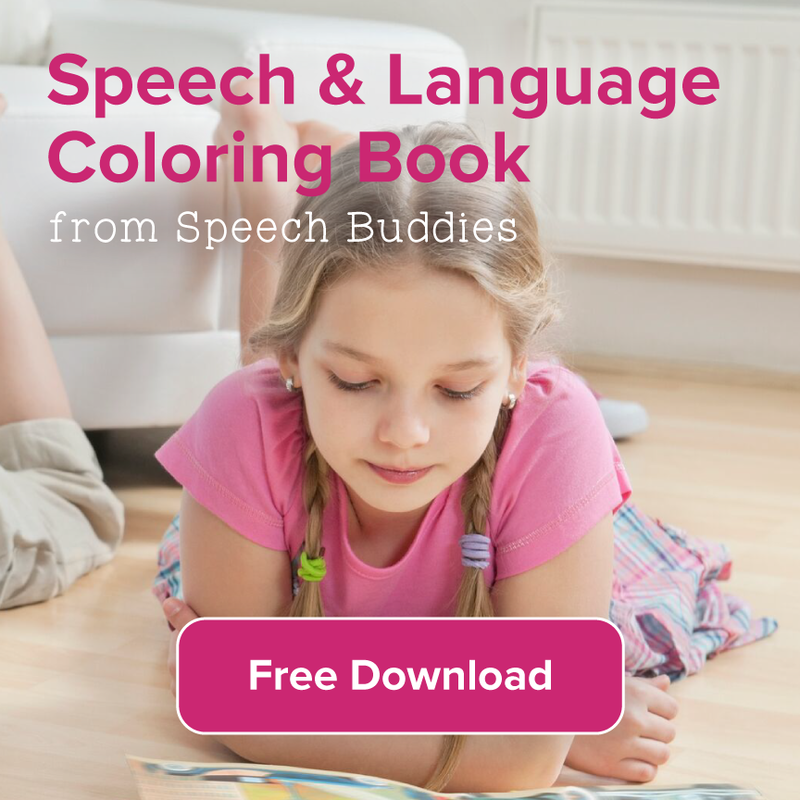 This disability is often not diagnosed until the child begins to learn to read, typically in the first grade. But early intervention could improve the child’s academic progress. 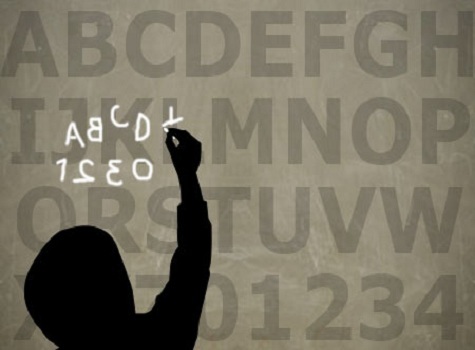 Now, researchers from the University of Padua in Italy believe that they have found a way to diagnose potential dyslexia well before the child learns to read. Early diagnosis may be possible with the use of evaluations of visual attention deficits. A second study, conducted by researchers from the Children’s Hospital Boston, have found another potential way to diagnose dyslexia in very young children: with the use of magnetic resonance imaging (MRI) scans.